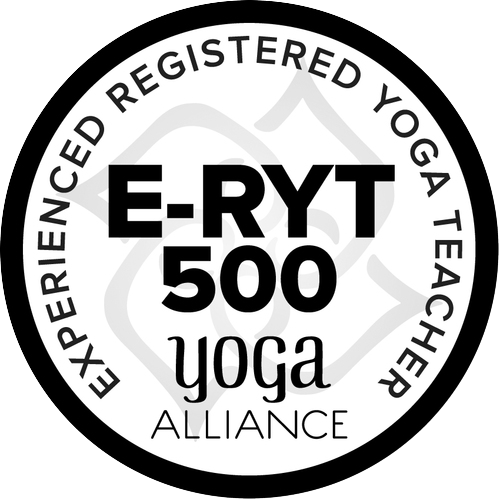 We want to support your process and journey through online courses, so that you can access these deeply powerful practices at any time, in any place. Integrate meditation into your daily life and discover amazing benefits it can bring. Seven simple yet deeply powerful techniques that will help align your awareness with meditation. Acclaimed yoga teacher Katy Appleton introduces two unique vinyasa flow practices inspired by the element of fire. These two 45-minute flows feature dynamic poses to cultivate strength and courage. Acclaimed yoga teacher Katy Appleton introduces two unique vinyasa flow practices inspired by the element of Water. These two creative 45-minute practices promote fluidity and space in the body, with smooth and powerful asana. The water theme offers free flowing movement for creativity and pleasure. 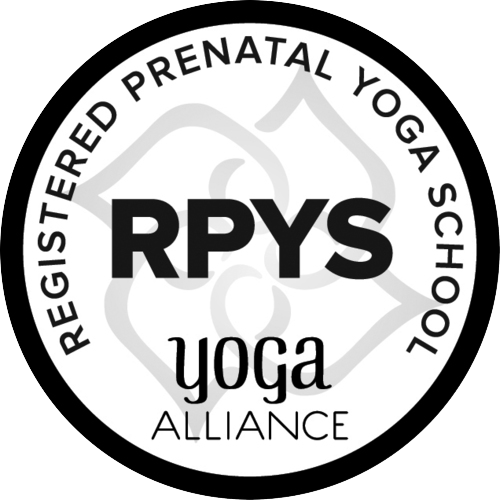 Acclaimed yoga teacher Katy Appleton presents her prenatal yoga DVD devised to support and inspire you through your pregnancy. Included are three 45-minute flows, Sanctuary, Shine and Stillness, 15-minute Hypnobirthing Relaxation and special features of Pelvic Floor Play and Top Tips including remedies for common ailments during pregnancy. Katy is a gifted teacher, in that she is able to make the complex simple and presents material in an accessible and thorough way. 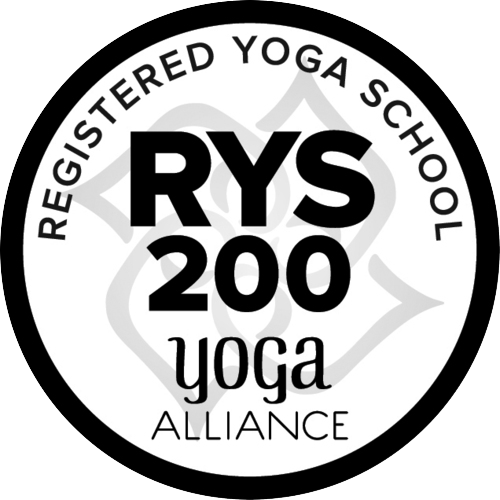 Katy Appleton is a master yoga teacher who brings a three dimensional level to her teaching of mind body and spirit. She brings careful precision love and attention to every second of her class. The effect is that as a student you feel deeply nourished inspired and that your heart has been profoundly opened. 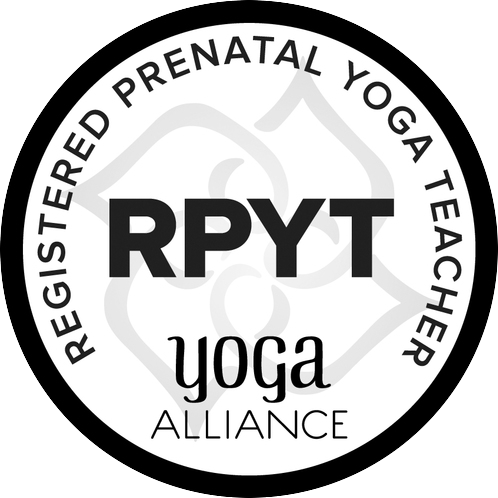 appleyoga's pre and postnatal teacher training was a comprehensive and highly inspirational course developed with heart, soul & a wealth of experience from Katy and her team..